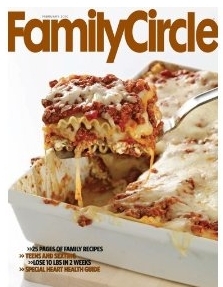 For today only you can get a 1 year subscription to Family Circle Magazine for only$3.65. It’s listed at $4.29 but use coupon code: PXCJ214 at checkout to score another 15% off. This is yet another magazine with great coupons inside.